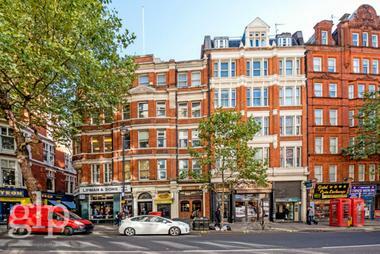 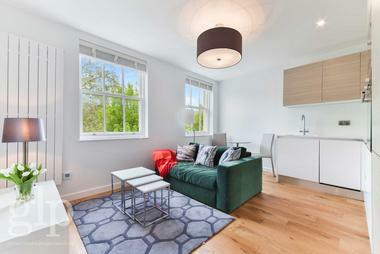 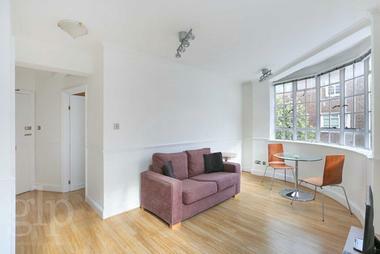 Bright one bedroom apartment with double height ceilings and large windows situated on Grays inn road, sitting perfectly between both Kings Cross St Pancras stations and Russell Square underground station as well as being within a 20 minute walk to Oxford Street. 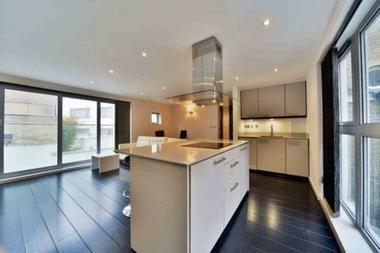 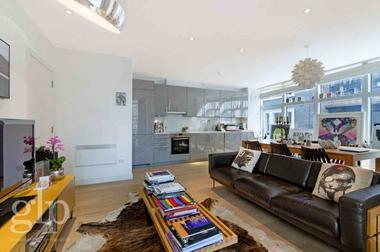 This apartment comprises living room with high ceilings and large windows, semi open plan kitchen with appliances a double bedroom with lots of natural light and a stylish bathroom. 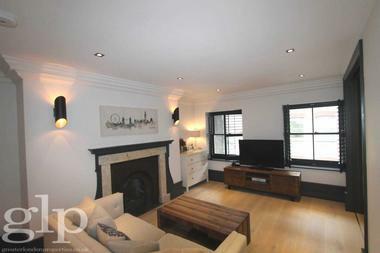 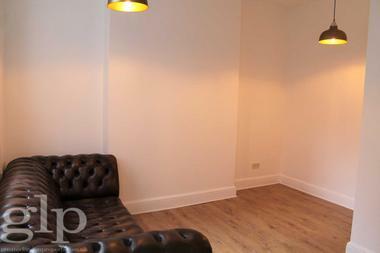 The apartment benefits from its real wood flooring, high ceilings, lots of light and set in a perfect location. 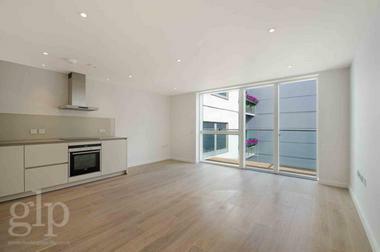 Perfect for professionals working at the local universities, The British Library, Great Ormond Street Hospital, The British Museums and anyone working in Granary Square with a perfect walkable commute. 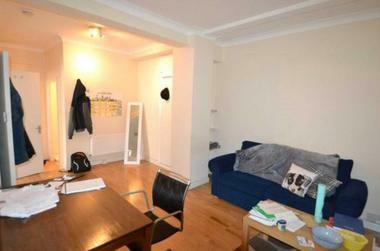 Available from the 1st March and offered furnished. 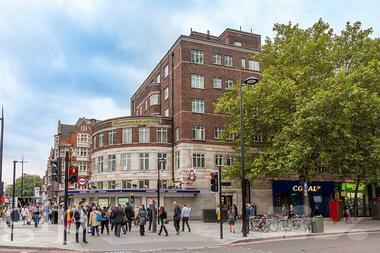 The apartment is within a 5 minute walk to Russell Square underground station and The Brunswick Centre offering lots of popular restaurants and shops. 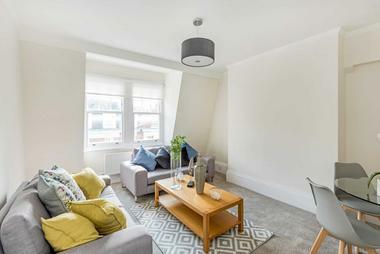 7 Minutes walk to Kings Cross St Pancras national and international stations and within a 20 minute walk to Covent Garden, making this apartment perfect for theatre lovers.